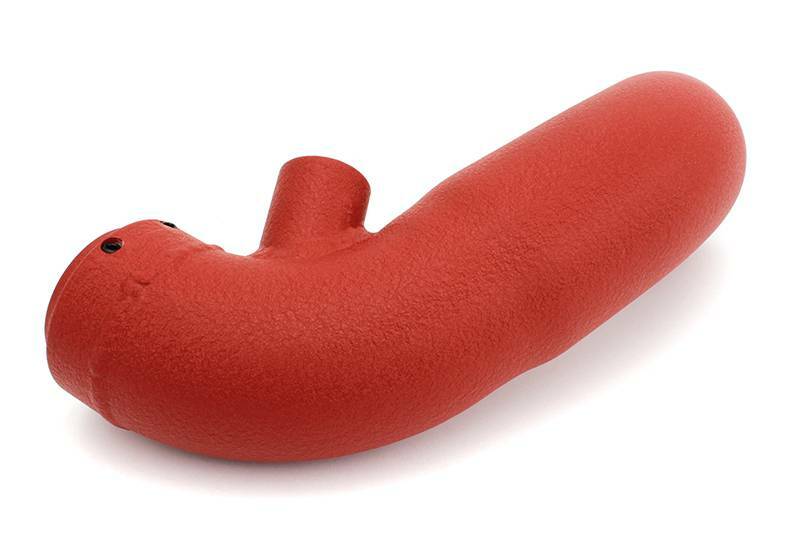 With a larger internal volume, smooth interior surface allows smoother airflow and makes more horsepower and torque. As the OEM turbo inlet hoses rubber on your MINI Cooper S and the plastic on your MINI Cooper S JCW ages, the material becomes harder and begins to fail. 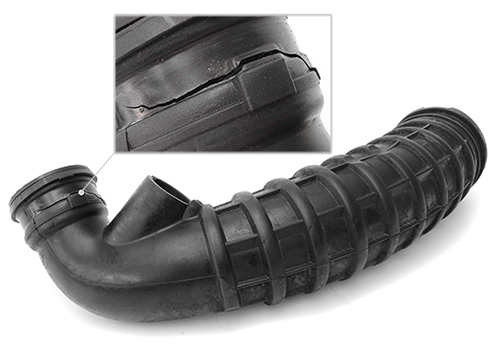 Vibrations and normal maintenance (like replacing air filters) leads to premature failures where the hose meets the turbo. 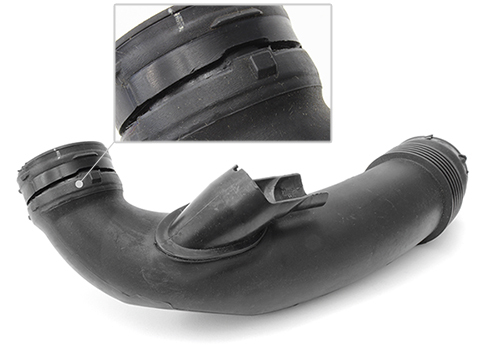 When these failures happen, Check Engine Lights will occur as well as a huge loss in performance. These problems will NOT happen with the ALTA Turbo Inlet hose as it is made of aluminum and seals with O-rings to ensure a lifetime of leak-free performance. 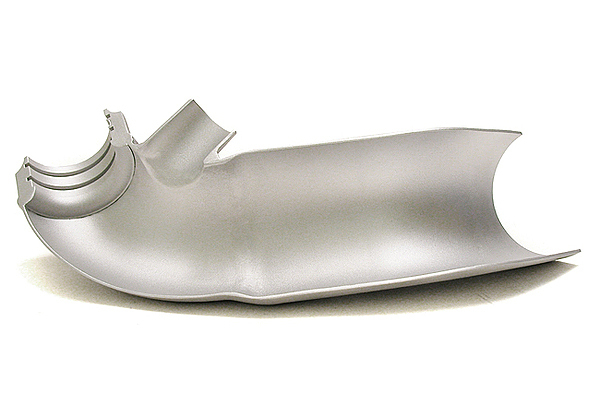 The mouth of the ALTA Turbo Inlet Tube features a CNC'd aluminum coupler. With its precision machined openings, and dual o-ring grooves makes the ultimate seal, with no leaks to mess with your idle or rob you of power. 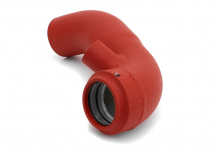 The back edge of the coupler features a traditional style air horn, like those found on race cars, which provides smooth air transition to the turbo inlet. This level of quality and attention to detail is simply not found elsewhere. 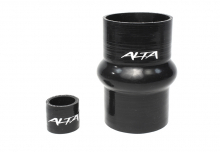 The ultra smooth interior of the ALTA Turbo Inlet Tube is formed from mandrel bent aluminum tubing. 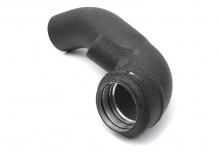 Smoothly transitioning from the filter to the throttle body. Eliminates turbulence and intake restrictions. 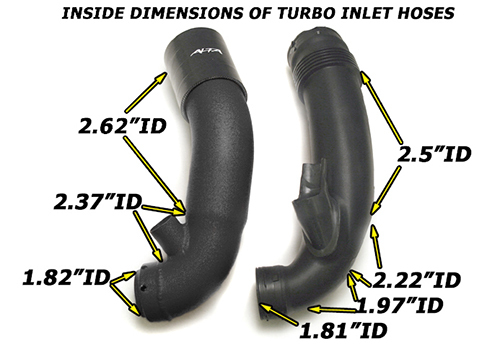 A side-by-side comparison of the ALTA and OEM turbo inlets clearly illustrates how the ALTA inlet has the largest possible inside diameter. 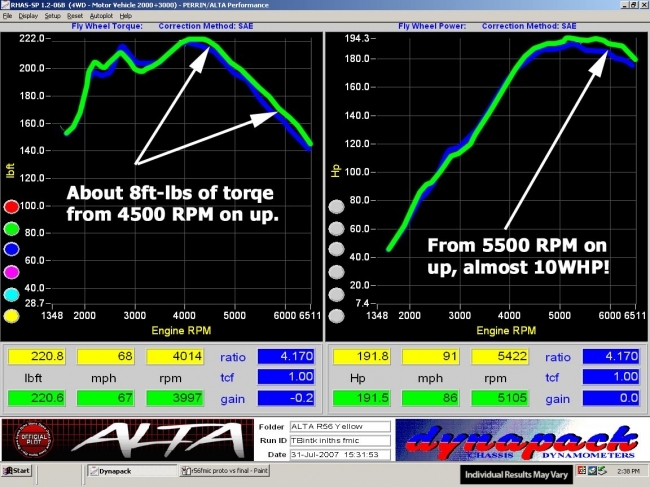 Which simply means more horsepower and better turbo response! Starting immediately after the turbo our 2.62" diameter inlet has a smooth 2.37" diameter bend and then cleanly transitions to 1.82" at the throttle body. 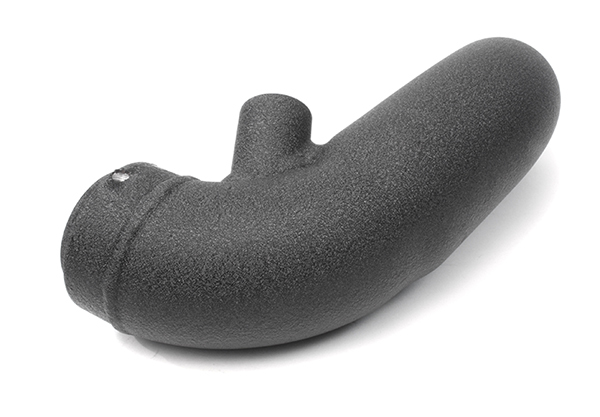 Powdercoated for protection against the elements, the textured finish will look awesome for years to come. 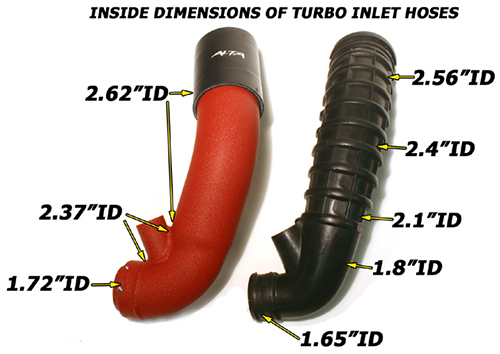 The ALTA Turbo Inlet Tube for R56 Turbo Engine is available in black or red texture powdercoating. 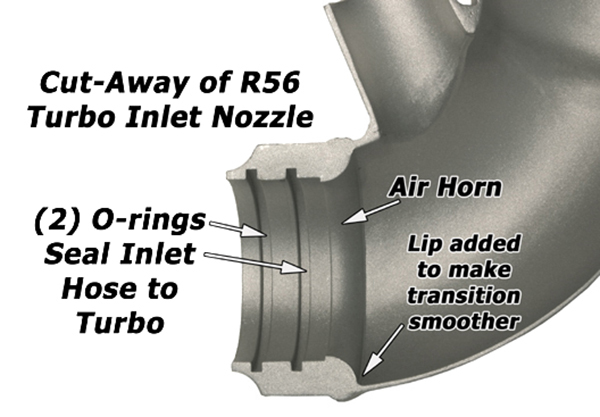 Learn more about the design process, benefits over the OEM inlet, and check out Dyno charts with power and torque figures! Like all tests we do, we start out with a few baseline runs and then as quick as possible swap out the part we intend to test. In this case when we swapped out the OEM inlet hose for the ALTA Inlet hose and gained almost 10WHP at the higher RPM's. This test was done on our MCS which has our Turbo Back exhaust, Intake and FMIC already installed.